This month's session was especially fun since it was part of Christina's launch of her newest book. 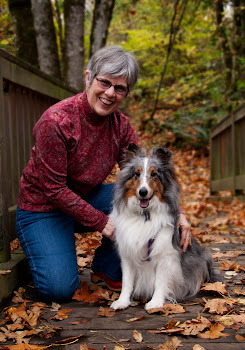 Christina Katz is the person behind the Northwest Author Series of workshops at the Wilsonville Library. 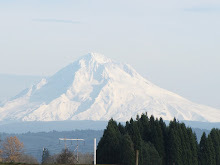 She is a writing coach as well as an author who helps writers negotiate changes in the publishing industry. Her previous books include Writer Mama and Get Known Before the Book Deal. Christina and others familiar with the publishing business advise aspiring authors that we will be responsible for marketing our own books. Unless you are consistently on the best seller list, publishers allot few resources to advertising and marketing books. With the advent of digital self-publishing, you are obviously on your own to promote your work. Christina's previous books helped multi-tasking mothers find time to write and explained the importance of developing a "platform" for nonfiction as well as fiction writers. In her session introducing The Writer's Workout she discussed the job of developing and maintaining a writing career. Foremost is the writing. That is always your priority. But other skills the writer needs include: selling, focusing, learning, and self-promotion. To sell yourself you must know yourself. What sets you apart from everyone else hoping readers will purchase their books? Assess your strengths and what you are doing to get your name and your work out there. Where have you published? Do you have a blog? Are you using social networks effectively? Christina shared worksheets from her books that guide self assessment. The completed worksheets collect personal information that can be converted into a "one pager" promotional document. With easy access to digital publishing, Christina believes authors will and should be selling their words in a variety of formats. For example, a collection of poems or articles, small pamphlets or booklets, short stories or novellas, etc. Perhaps you have knowledge or experience that would interest a specific segment of the population. Not enough to interest a traditional publishers, but enough for modest electronic sales to a niche group. She suggests writers go through their work to see what may be appropriate for the new digital world. 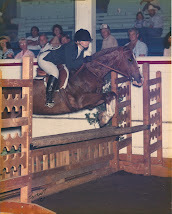 Most importantly, Christina emphasized growth and progress. Keep learning. Celebrate your successes, no matter how small. 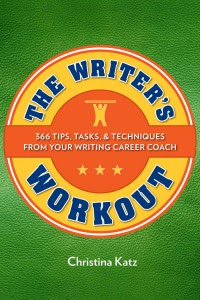 The Writer's Workout contains 366 tips for a writing life (2012 is a leap year!). Each is introduced with an appropriate quotation. It is divided into "seasons" that may be interpreted as seasons of the calendar or seasons of your writing career. The reader can dive in on any page as needed. "Keep learning. Celebrate your successes, no matter how small"